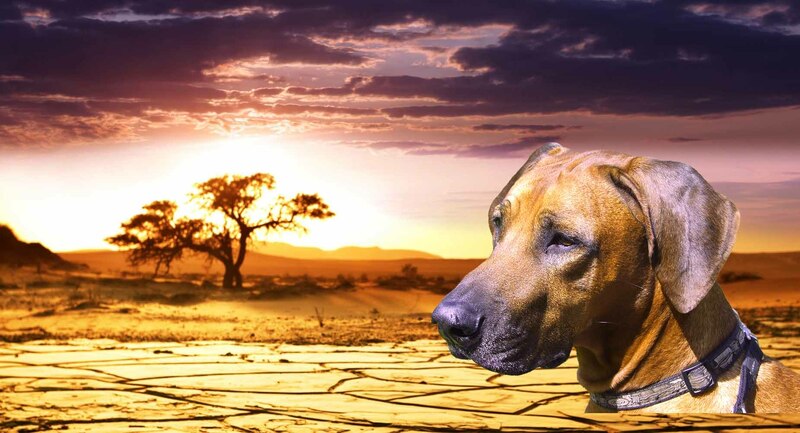 Glenaholm Motopo (Imkahena Duduma x Glenaholm Sucha Jewel -Topo for friends- was brought to me from one of the oldest Rhodesian Ridgeback kennels – Glenaholm in USA, which was founded in 1949 by Phyllis Mc Carthy. At present the kennel is running by Litia McCarthy in RSA and Norah Omerod in USA. Motopo has a very interesting pedigree which is based on pure african bloodlines. Topo is a wonderful dog. He has a positive and strong character and is not aggressive. 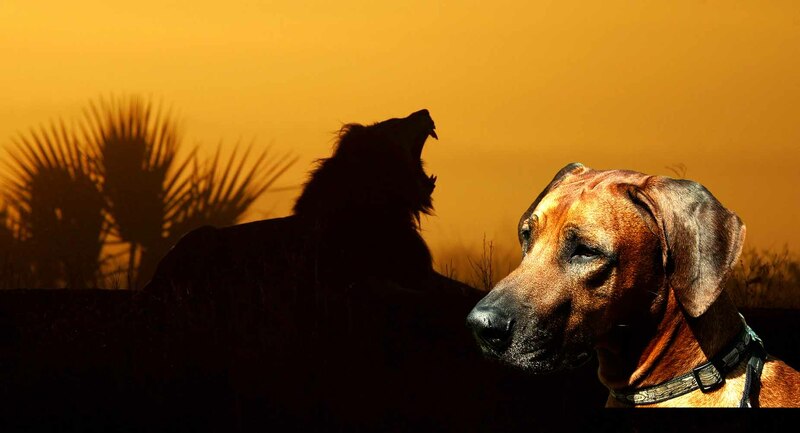 He is one of the few rhodesians in Poland who is trained – he has passed obedience exams with very high notes. He is also one of the most titled rhodesians in Poland – International Champion (C.I.B), Multichampion, Multigrandchampion. 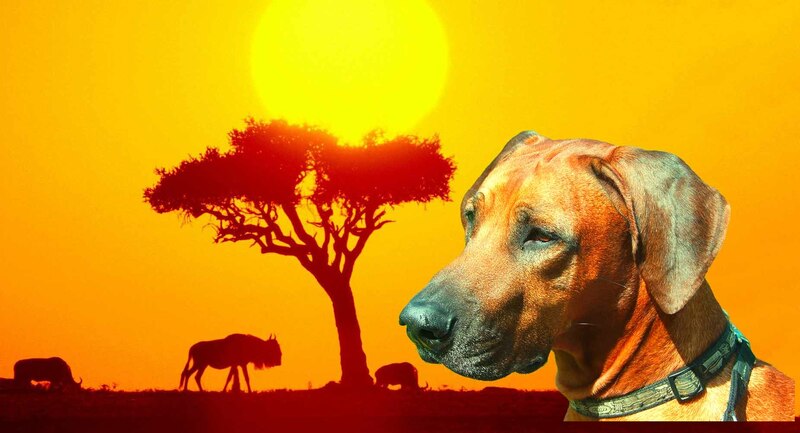 Rhodesian ridgebacks are very beautiful and intelligent breed. I have never had a dog with such a connection as with him. 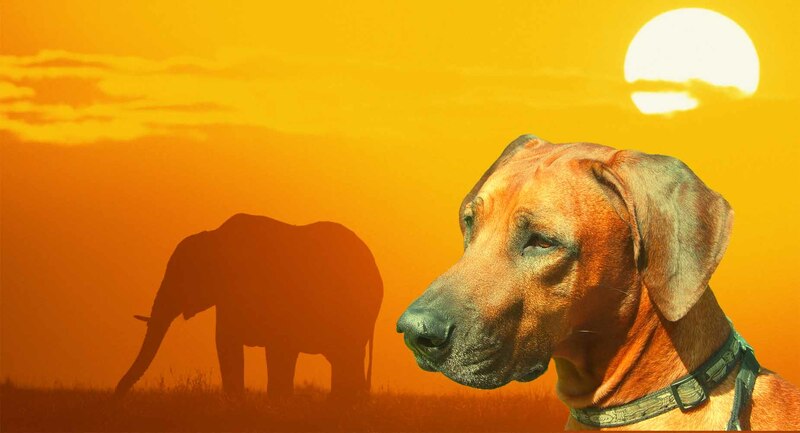 The decision to have a Rhodesian was one of the best in my life.